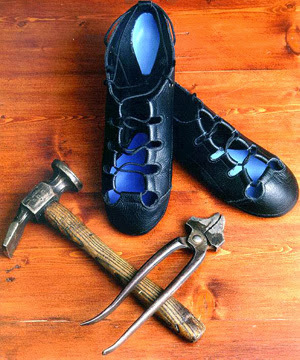 The amazing people at Antonio Pacelli were kind enough to donate a pair of Hullachan Pro ghillie Irish dance shoes for the launch of my novel, AWAKENING. Breezy Eberhart! Congratulations to you Breezy! I'll be in touch soon! And a big thanks to everyone who participated and to all of you who helped out with my launch! Leave me a comment-I'd love to hear what you think! Click here to purchase Awakening! When you sign up for my newsletter, I'll send you a deleted fight scene between Josh and Lucas! 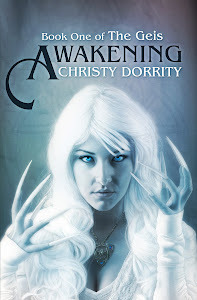 Sign up for the newsletter here and be the first to find out about Christy Dorrity's new releases. Come Join in the Fun! Bookmarked Bargains - Awakening on sale for .99! Christmas anthology coming on November 1st.